Which wireless earbuds offer the best sound (I like bass)? 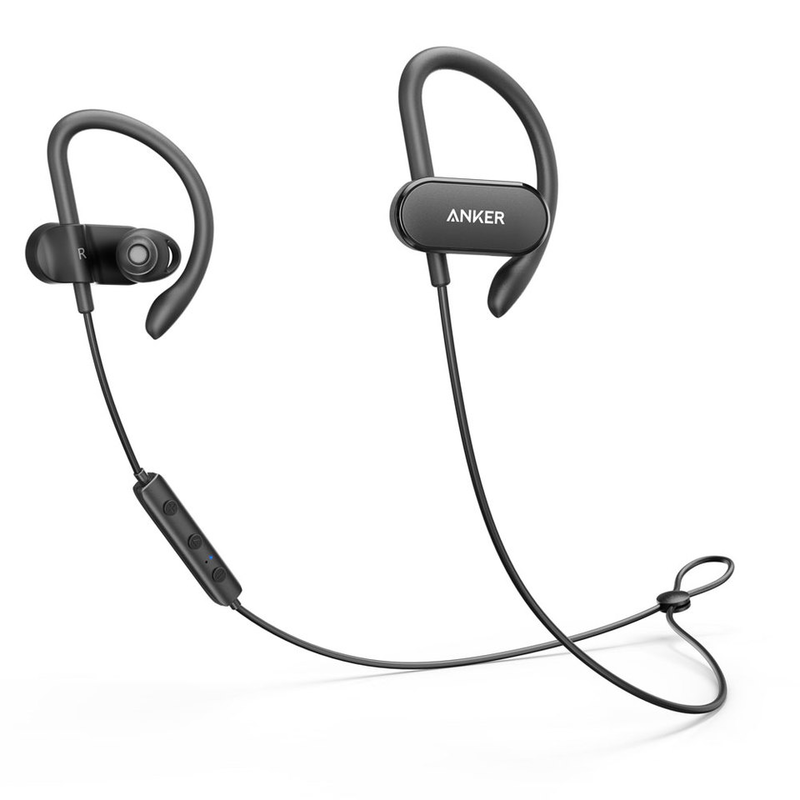 Hi guys, Im currently in the market for a pair of earbuds and am very impressed with how the earbuds from Anker look like? But i realize that there are a lot of models currently out. 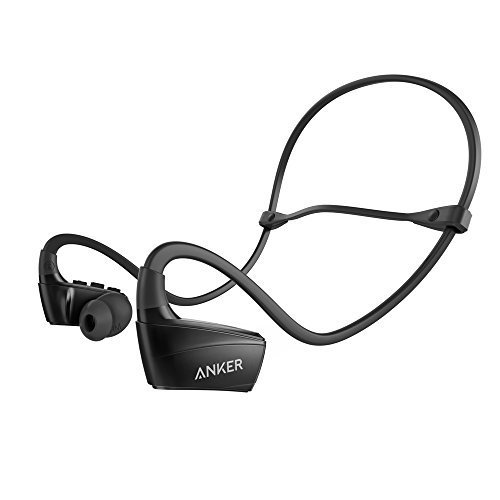 Im looking for a pair that offers the best sound, with a healthy amount of bars. Im looking currently at Slim+, Spirit, Curve and Lite (the one with a necklace). Would really appreciate inputs on these? And possibly on other models that i havent come across? I would agree that the Surge probably have the strongest bass, but the Curve is very close as well. Just wondering... whats the difference between the Curve and Spirit X? In terms of features, sound, how old the model is...? I haven't tried the spirit X - they look awfully similar though. There is probably some improvement in sound, but I doubt it's worth almost twice as much money. I just bought the Curve on Amazon for $19.99. I can't believe how good these sound for the price. I own a set of Jaybird X3s, Bose SoundSport, and was considering purchasing some PowerBeats but I am sooooo happy I came across the Curve on Amazon! For $19.99 these sound awesome, but if I had paid over $99 then I would be telling a different story because while I am not an audiophile I do like the richness of some bass and clarity in my highs. I also like additional features that the Curve doesn't offer... such as a verbal battery indicator when turned on. The Curve does offer good bass and clarity in sound and the build is impressive for the price! I found the Soundcore Spirits x good sound. Find the right ear pads and get them pressed into the ear and the Bass sounds pretty good.